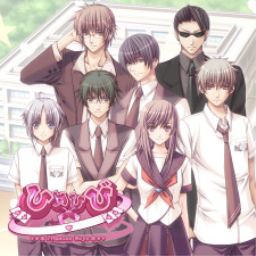 The first Himehibi game with trophies was Himehibi -Princess Days- (Vita), which was developed and published by Takuyo and released on 20 July 2017. 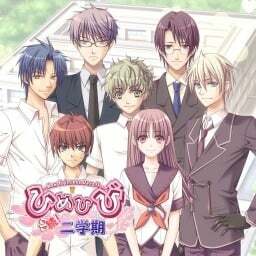 Since then there has been 1 more game in the series with trophies - Himehibi Zoku! Nigakki -New Princess Days! !- (Vita) which was developed and published by Takuyo and released on 14 December 2017.